​If paying online, please complete purchase below. Annual Memberships are $350, and will be invoiced in full in September for our 2018/2019 Season. 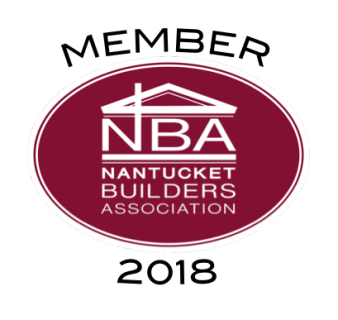 If you have any questions regarding this policy, contact us at (508) 228-1600 or Admin@NantucketBuildersAssociation.org.